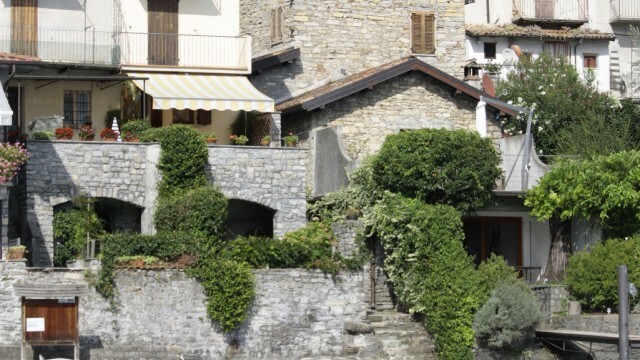 In an enviable position overlooking the Isola Comacina and with direct access to the lake we are delighted to offer this independent stone house. 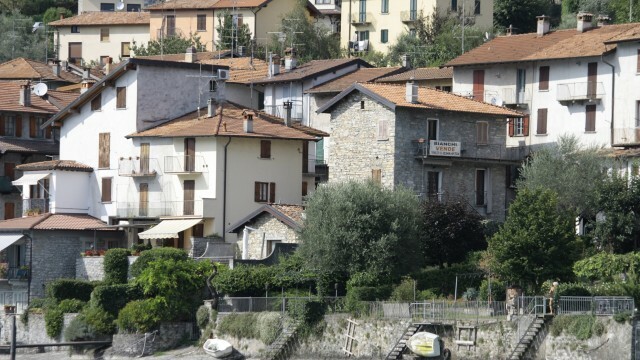 The 140sqm property is disposed over 3 levels and includes, kitchen, large living room and bathroom at the first floor level, 3 bedrooms, bathroom and balcony at second floor and cellars at the ground floor. 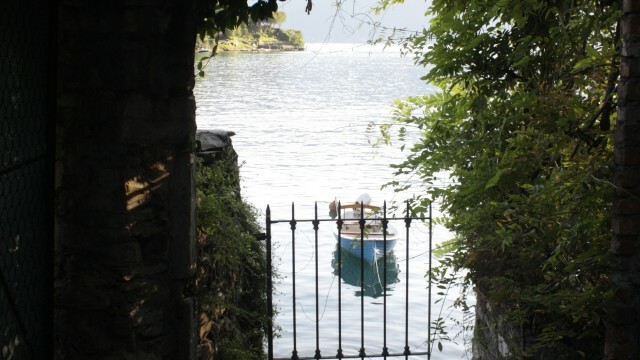 The property requires some modernisation but offers a very interesting opportunity in one of the more beautiful settings on Lake Como. 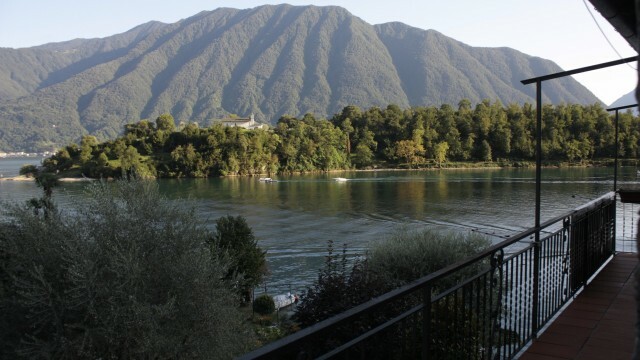 The views from the balcony at 2nd floor levels are very special. 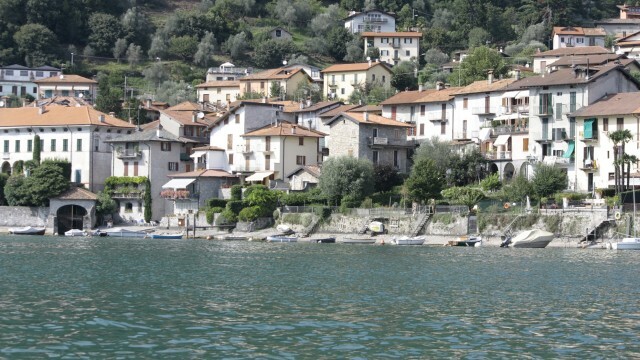 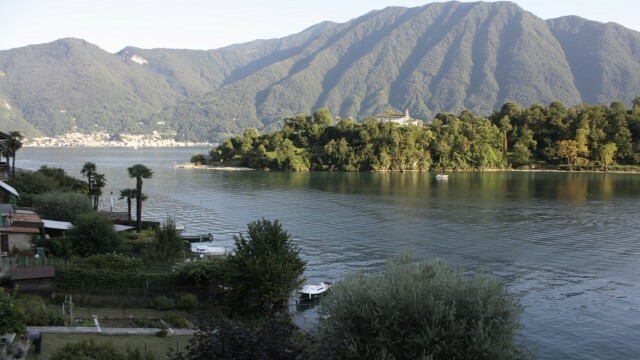 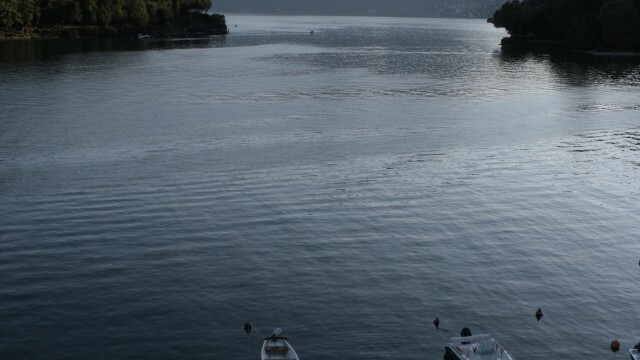 The property overlooks the bay in front of Isola Comacina which is one or the more picturesque locations on the lake. 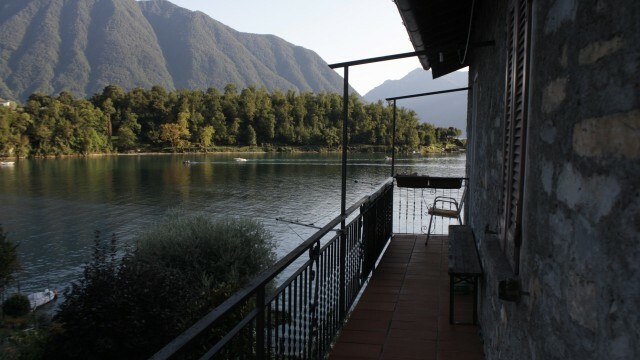 The property has direct access to the lake. 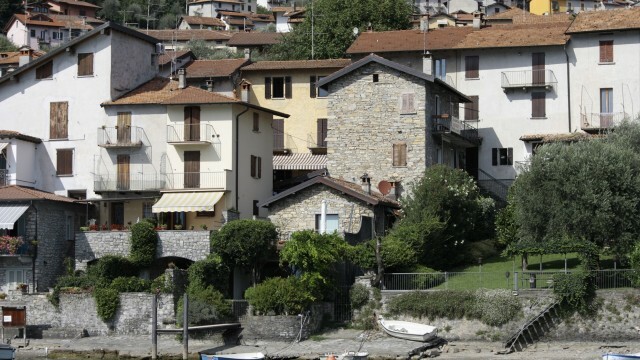 The house is located in Ossuccio and has simple access to the amenities in the village and the neighbouring villages of Sala Comacina and Lenno.